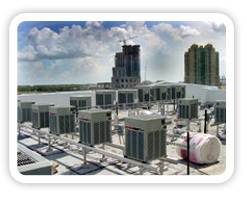 The Construction Division of Design Refrigeration & Air Conditioning Company is proficient in a wide range of replacement, retrofit and new installation projects. We offer superior service at competitive prices. 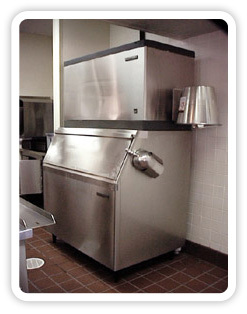 We provide detailed proposals that eliminate unexpected or hidden expenses. We understand the importance of, and adherence to the project schedule. We effectively communicate well with everyone involved in the project to identify and resolve potential problems as quickly and economically as possible. 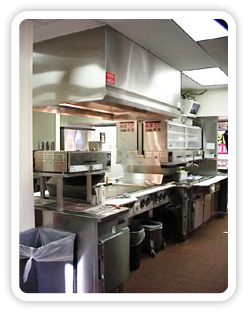 Commercial air conditioning equipment Commercial hood and ventilation equipment Medium and low temperature refrigeration equipment Ice making equipment Air conditioning and ventilation duct systems Refrigeration and beverage piping systems Walk-in cooler and freezer boxes Every professional installation includes our (1) year workmanship guarantee. Our qualified service division is equipped to assist with any post-installation problems that may arise. This includes honoring all manufacturers’ warranties. We hope that you will consider us for your next project and we guarantee you will be rewarded with our excellent performance. Any trademarks or logos depicted on this site are property of their respected owners.